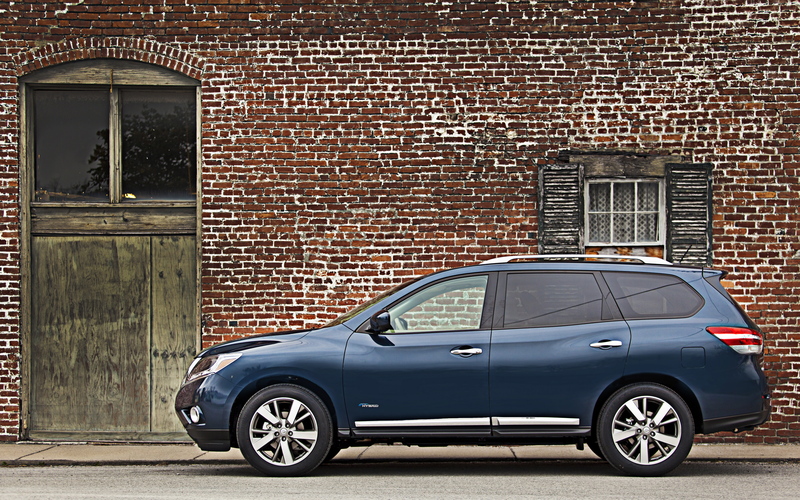 There’s one area where the 2014 Nissan Rogue plays it safe, and that’s safety. For 2014, the Rogue is boasting some major safety updates that drastically improved its safety ratings. These improvements helped it earn the highest rating from the Insurance Institute for Highway Safety (IIHS): Top Safety Pick+. To earn this rating, the Rogue received the top “good” rating in five tests: moderate overlap front, side, roof strength, and head restraint evaluations. It also received a “good” rating in the small overlap test. Scroll down to see videos of the crash tests posted by the IIHS to their YouTube channel. A new measure the IIHS introduced recently is a rating for Front Crash Prevention, which accounts for crash-preventative technologies such as forward collision warning and automatic braking systems. The Rogue got a “basic” score for having an available forward collision warning system that meets the standard necessary to receive an endorsement from the National Highway Traffic Safety Administration (NHTSA). 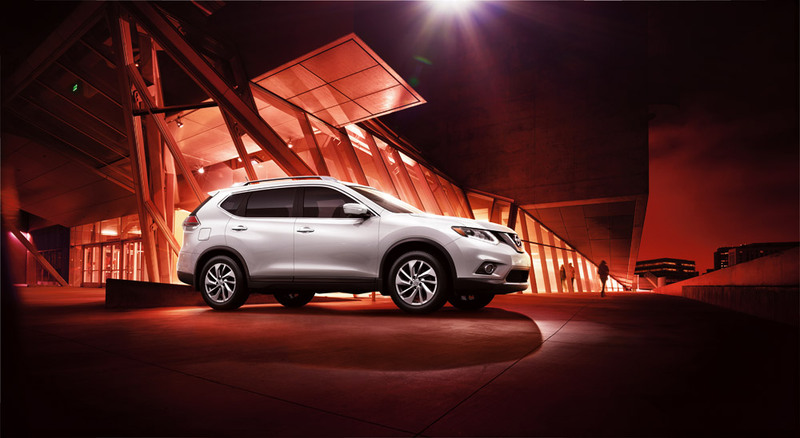 Standard safety features on the 2014 Rogue include Nissan’s Advanced Air Bag System, Zone Body construction with front and rear crumple zones, an anti-theft alarm system, and more. 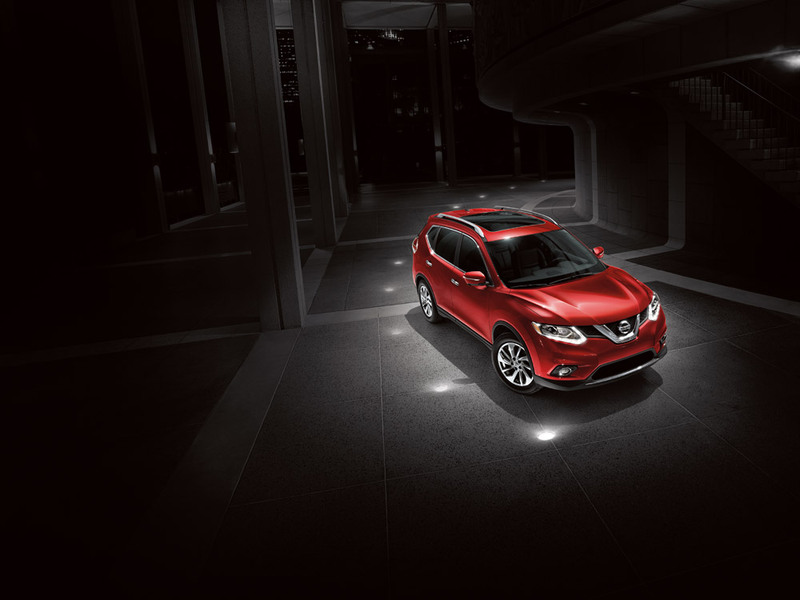 Come see how safe you feel behind the wheel of the exciting 2014 Nissan Rogue at James Ceranti Nissan. Nissan is excited about the all-new 2014 Rogue.They’re so excited in fact that they’ve created a high-adventure sweepstakes to get you better acquainted with the crossover. To enter the Open the Briefcase contest, visit the Rogue’s Briefcase page on Facebook. View the video and simply follow the instructions from there as you try to discover what’s inside the briefcase. 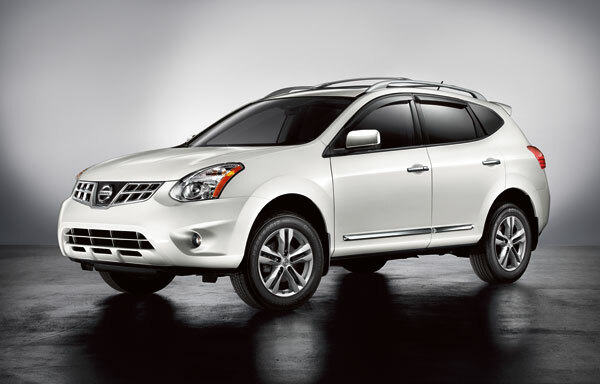 Instead of finding yourself in a scene like the unfortunate passenger featured in the video, you could find yourself cruising the streets in one of three new 2014 Nissan Rogues being given away as grand prizes. If you haven’t watched the video yet, you’ll just have to wait to see the passenger’s high-speed adventures; but trust us, you’ll definitely want to choose your own adventure in a new Rogue. The contest began Jan. 3 and lasts until Feb. 13. One entry can be submitted per day, so you can always come back the next day and try to unlock the briefcase again. Be sure to check out all the official rules so you won’t have the contest officials chasing you down. Of course, don’t forget to tell us at James Ceranti Nissan how your adventure fares. There’s no denying that Nissan has been on fire this year, with all-new versions of the Altima, Pathfinder, Sentra, and Versa Note. We have already been blown away by these changes, but who could forget the Rogue? 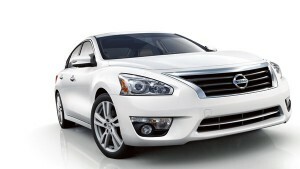 After all, it’s the second-best selling Nissan model in the US. We are excited to announce this second-generation SUV will receive a third row with seating capability for seven. But don’t expect this to make the Rogue feel smaller. Not only do the back and middle rows fold flat for storage, but so does the front passenger seat. A light, airy redesign makes the cabin inside feel larger, but measurement-wise the new Rogue is only marginally larger than its previous model. The engine will be a four-cylinder engine with 170 horsepower and 175 pound-feet of torque, and will be available in front-wheel and all-wheel drive. Front-wheel models are expected to hit 33 mpg highway. 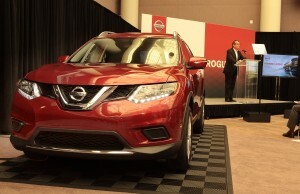 The new 2014 Nissan Rogue production will be moved to Smyrna, Tennessee, and believe it or not, Nissan is already taking pre-orders at its website. What do you think about the new 2014 Rogue? Do you think the larger capacity makes it more family friendly? 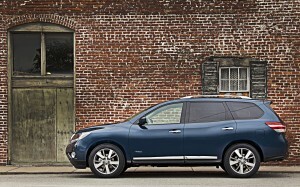 With a retained value of 48.2% residual value after five years, the 2013 Nissan Rogue has been named an Edmunds.com 2013 Best Retained Value Award winner. The award recognizes vehicles and brands that have the highest projected residual value based on the Edmunds.com True Market Value price when sold new. Offering breakthrough available technology, emotion-evoking design, and the versatility drivers look for on an SUV, the 2013 Nissan Rogue shines at the top of its class. Utility is enhanced by the amount of storage offered, as well as a removable and washable tray that fits in the cargo area for wet and dirty gear or tools.